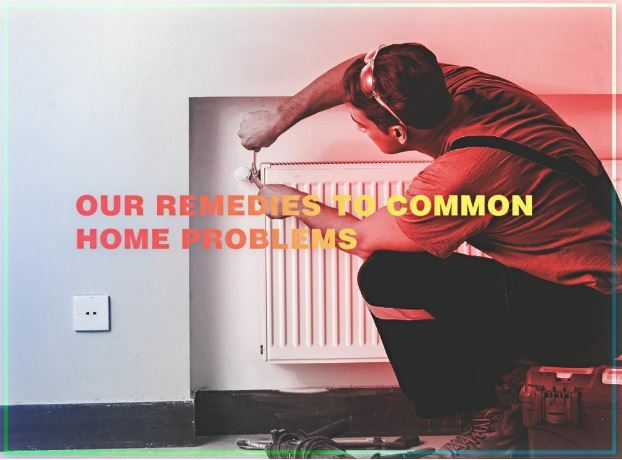 Some problems you experience at home may only need a simple fix, while others may be serious enough to warrant complex solutions. No matter what that is, it’s always best to seek the help of experts like Superior Air to prevent compromising your safety and well-being. As your heating and air conditioning installation specialist, your best interests are our top priority. Your HVAC units sustain everyday wear and tear as they work non-stop. Over time, they may no longer provide sufficient air to heat or cool your home, which can be disruptive to your daily routines. Maybe their air filters have amassed excessive dirt or their blower motors have become faulty. Once you spot early signs of problems, we’ll provide the needed repairs to restore your HVAC equipment back to its original condition. Your HVAC system takes up for almost half of your energy bills. There’s a high chance it’s the culprit if there’s a sudden rise in your utility costs. When you turn to us, we’ll make sure that you won’t have to deal with this issue. We offer routine heating and air conditioning maintenance to keep your units running efficiently. However, when they’re past their prime, we’ll walk you through our top-notch products that will suit your unique specifications. We may also recommend conducting an in-depth energy audit. Feeling uncomfortable even when your HVAC units are running smoothly? Maybe you need to pay attention to your home’s indoor air quality (IAQ). Apart from purifying the air circulating throughout your living space, you should also maintain humidity at ideal levels. Fortunately, we offer top-of-the-line products that will keep your IAQ up to par. As your air conditioning repair expert, Superior Air makes sure to keep your home cozy and protected. Get in touch with us today at (559) 734-2002 for more information. We serve homeowners throughout Visalia, CA, and surrounding areas.